There are great bags and jewelry, and then there are great bags and jewelry. 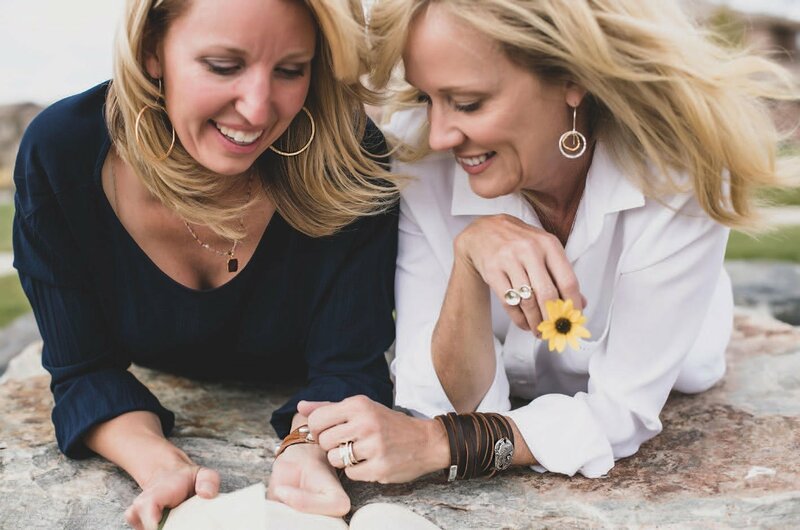 The items made by Liv & B, an accessories company based in Highlands Ranch, fall squarely into the second category. 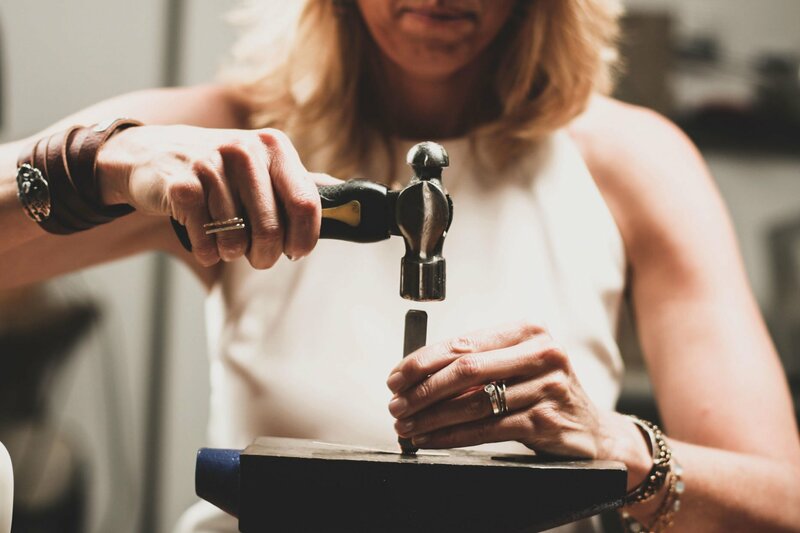 Each bracelet, ring, necklace, bag, and pair of earrings is handmade by founder Angela Martin using ethically sourced, soft-as-butter leather (which Martin handpicks for its uniqueness), gemstones (including aquamarine, agate, moonstones, and labradorite), and mixed metals, including pure silver, sterling silver, and gold fill. Best of all, the pieces, which she often names after favorite customers, are easy to wear. “Classic redefined” is how Martin describes her pieces. “They are similar to classic pieces, but we try to have a different edge,” and they look great when layered. Interested in ordering jewelry or other accessories from Liv & B? Use coupon code “DENVERLIFE19“ for 15 percent off your first order.